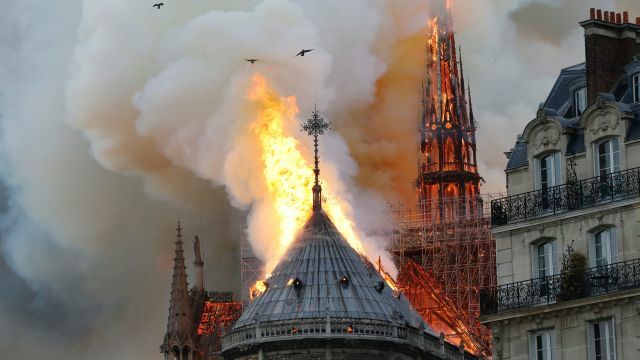 Tuesday, April 16, 2019- The world watched in shock on Monday as fire razed down the iconic Notre Dame Cathedral in Paris. The Cathedral that is over 800 years old, is one of the world’s most recognizable structures and is visited by 12 to 13 million people each year. 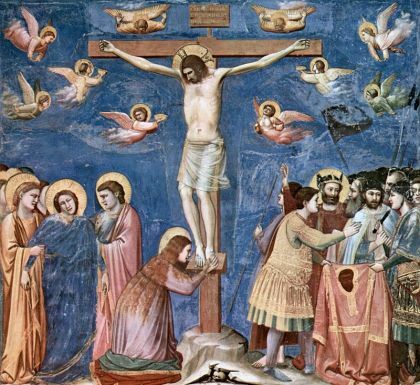 Several items considered priceless and sacred by believers world over were kept in the Cathedral but most of them were reportedly not destroyed in the inferno. 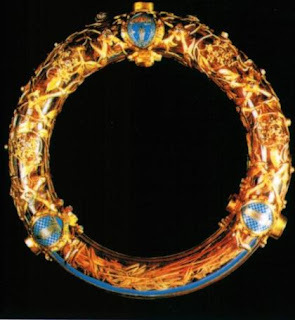 This is the woven crown of thorns believed to have been placed on Jesus Christ’s head during his crucifixion. It’s considered by many as the most sacred piece at Notre Dame. It consists of a ring of rushes gathered together and bound by gold threads and enclosed in a gold and glass frame. 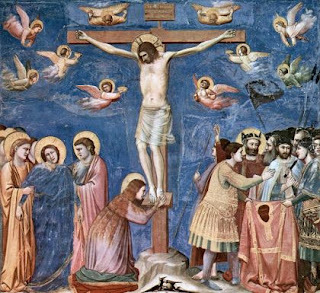 A 3.5 inch-long nail believed to have been used to nail Jesus Christ to the cross on which he was crucified is held at the cathedral. It is held in a simple crystal tube with a golden silver head and tip.